GIVEAWAY! 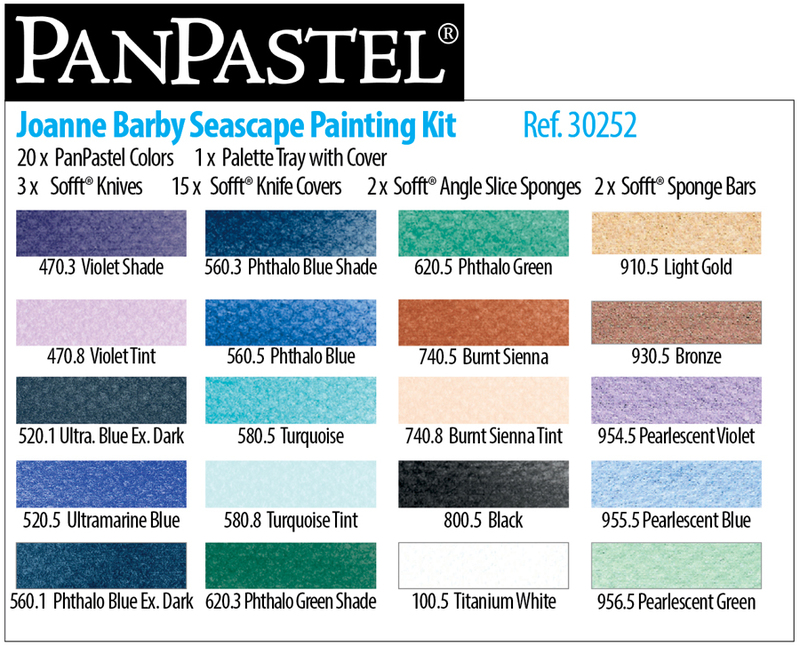 New Joanne Barby Sets | Paint. Draw. Blend. UPDATE 11/7: We have randomly drawn the winners of our latest giveaway. The winners are: Judy Thomas (USA), Bec (UK), WED (Canada) and Karen Piscite (Australia). Congratulations to the winners! 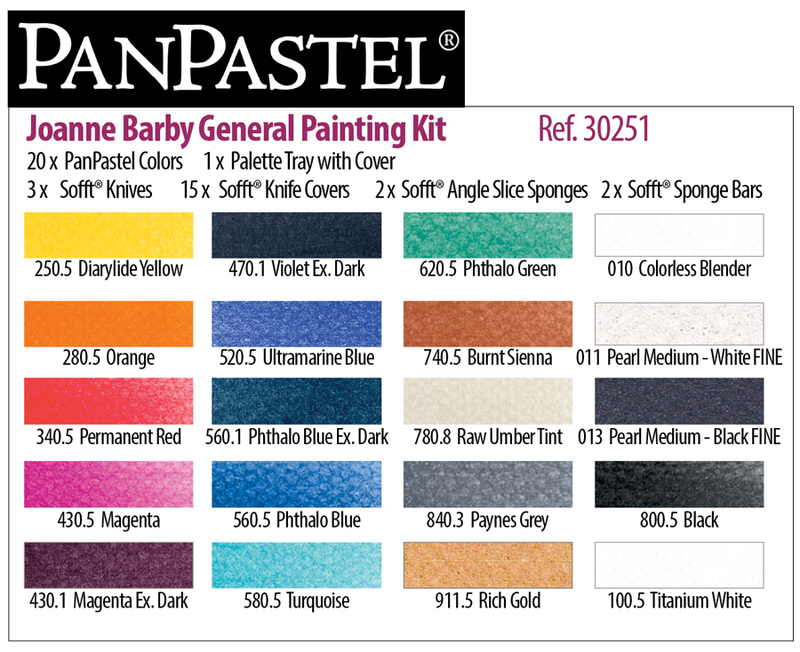 They have been contacted by email to select their Joanne Barby PanPastel Set. Thank you to everyone who entered the giveaway. We will be running more giveaways in the coming months. Giveaways are announced on this site, and on social media. 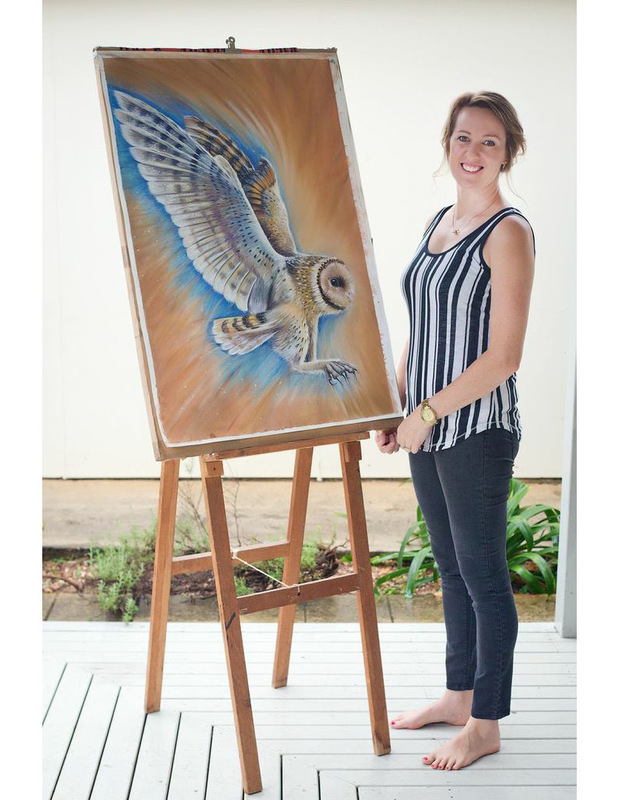 We are delighted to team up with artist Joanne Barby for two new PanPastel sets. Joanne selected her favorite colors for the two sets which each contain 20 colors. 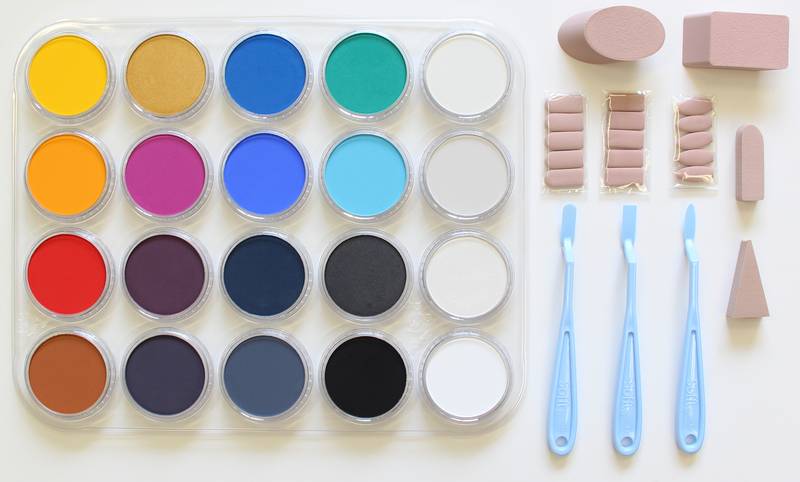 The colors are packed in a palette tray along with Joanne’s favorite Sofft Tools. As with all of our PanPastel sets, the sets are great value, offering significant savings when compared to buying all of the individual components individually. Joanne uses PanPastel Colors throughout most of her paintings, she also teaches workshops regularly with PanPastel. We have filmed several PanPastel video tutorials with Joanne – see below. 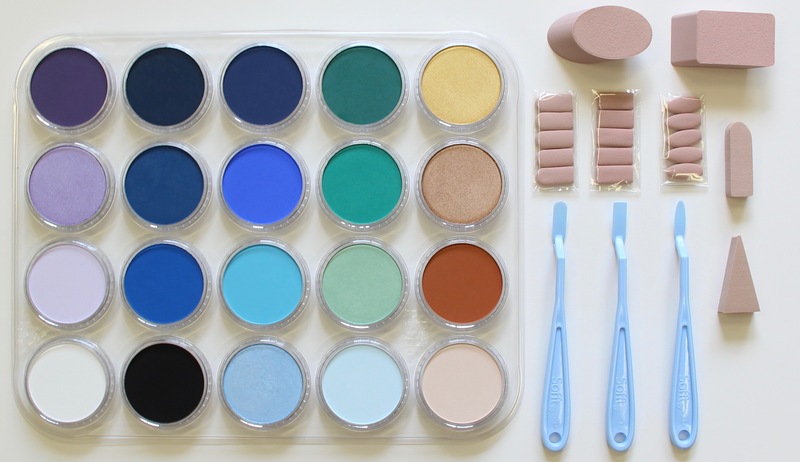 These are the colors that Joanne uses every day when she paints a variety of subjects with PanPastel. She also uses these colors when teaching workshops. To celebrate the launch of these new sets, we are giving away 2 of each of the sets (Seascape & General Painting). The winners will be drawn randomly. Simply enter by completing the form below. Enter using the form below by November 5th 2018, 11pm EST (New York time). FOUR lucky winners will be randomly selected. Winners will be notified by email. We’ll announce the winners on this blog and on our Facebook page.